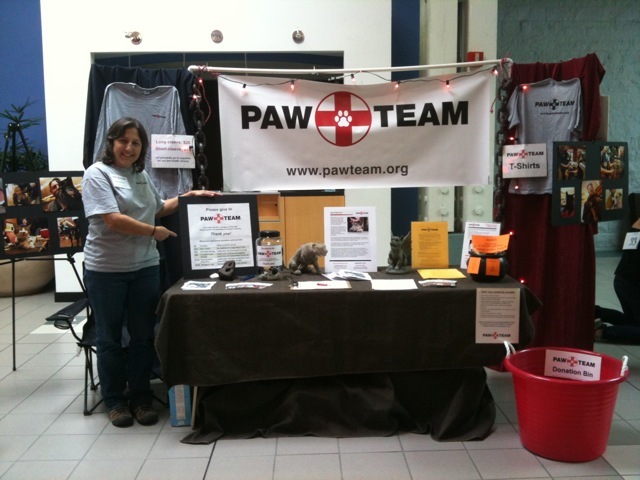 PAW Team is a volunteer-based organization. 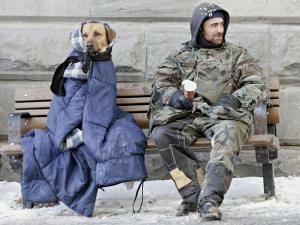 Services are provided by volunteer veterinarians, vet techs, and others from the Portland community interested in helping people on the streets and their companion/service animals. In our early years, PAW Team typically saw from 20-40 pets at each quarterly clinic. Each year that number increased bit by bit, until we were caring for an average of 70 animals at each quarterly clinic in 2009, with a few exceptionally heavy clinics where we treated up to 100 pets. When we began our monthly clinics in 2010, we expected to maintain or even decrease our average of 70 or so pets per clinic, since we would be increasing the number of clinics in each year. However, at our monthly clinics in 2010, we treated an average of 142 pets, with no signs of slowing down. 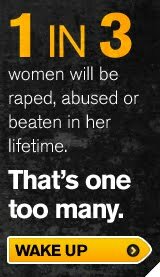 We now have to turn away clients due to lack of funds. There is clearly a tremendous need for these services in our community.